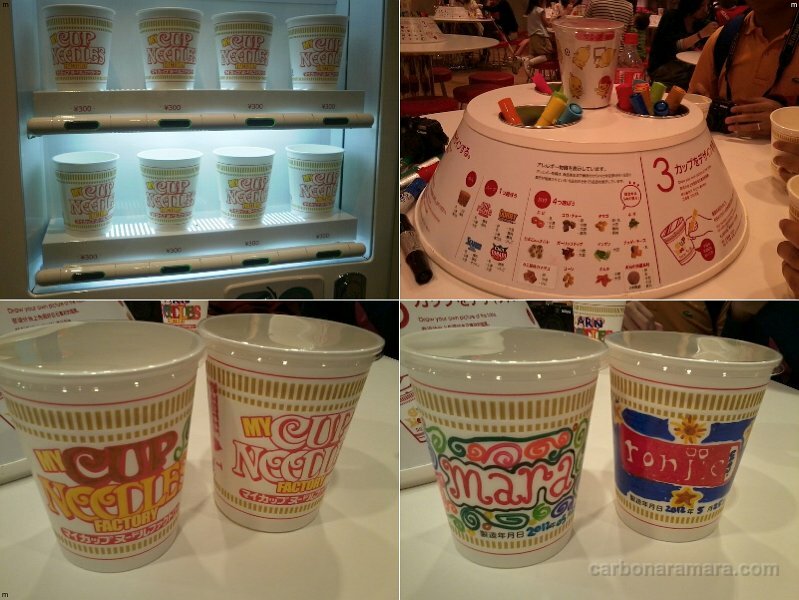 carbonaramara: inside the Cup Noodles Museum + my own Cup Noodles! 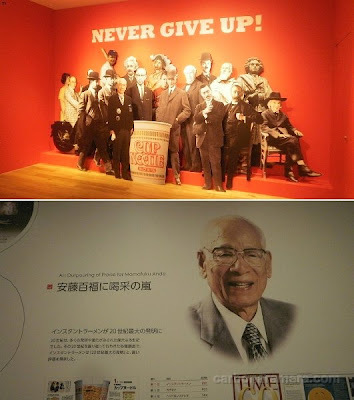 inside the Cup Noodles Museum + my own Cup Noodles! 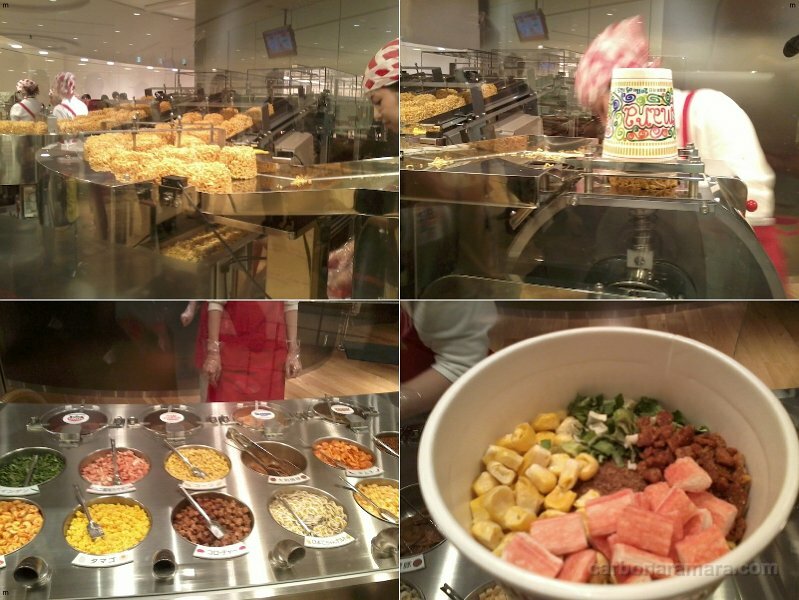 First time in the Cup Noodles Museum yesterday. It was my favorite part of our Yokohama day tour. 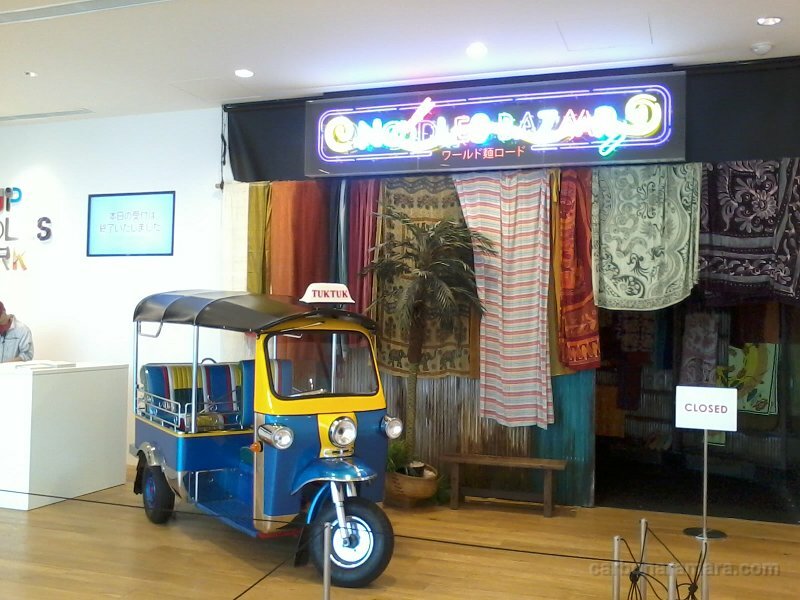 This museum is different from the Ramen Museum in Shin-Yokohama. The Cup Noodles Museum is located near Yokohama Bay, across World Porters mall and Cosmo World in Minato Mirai. 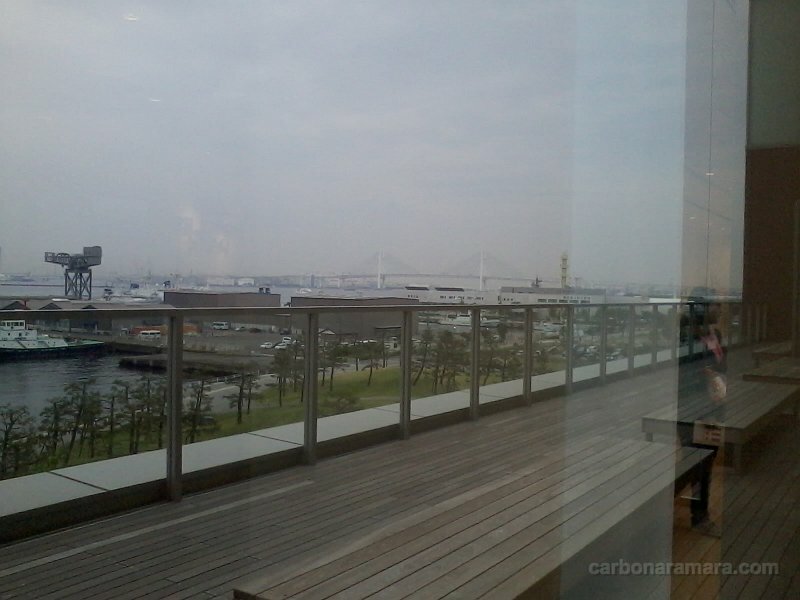 Entrance fee is ¥500. 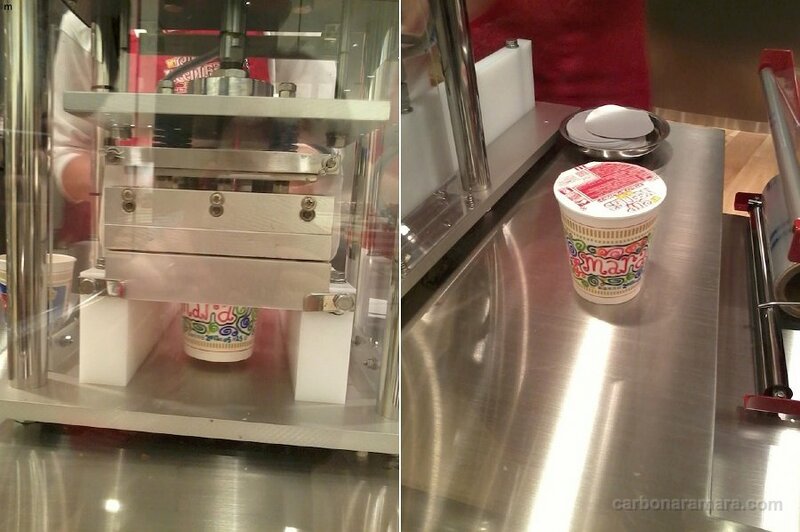 If you want to make your own cup noodles and/or eat at the noodles bazaar food court, etc., you'll have to shell out more yen on top of the ¥500 entrance fee. They're open until 6:00 p.m. but will accept visitors only until 5:00 p.m.
My Cup Noodles had corn, green onions, garlic & kani, in regular chicken-flavored soup. 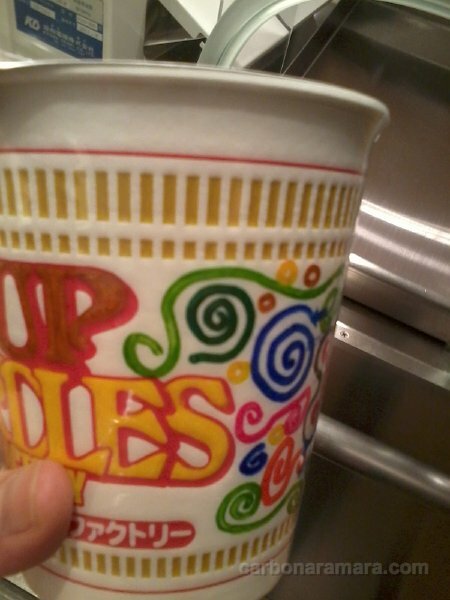 Ronjie's had shrimp, cheese, garlic & a pork disk, in chili-tomato soup. 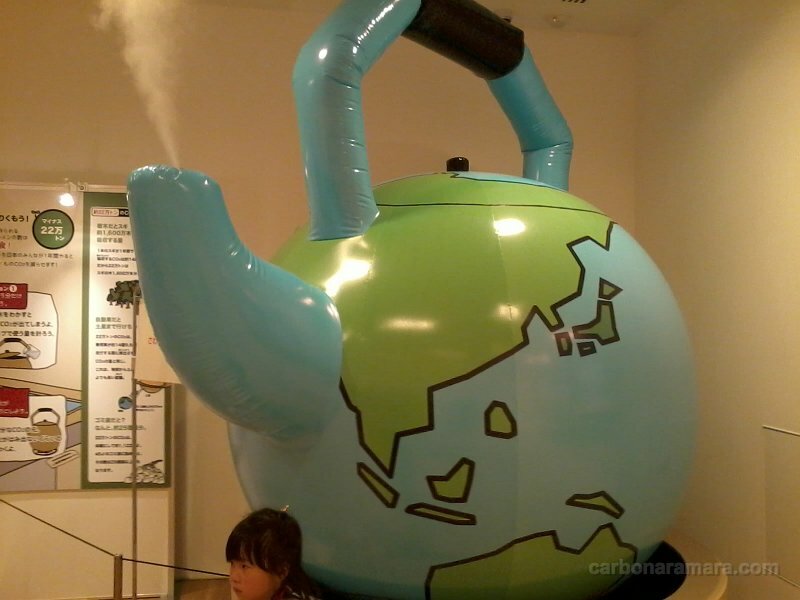 It's a cool place to bring visiting friends and/or kids. Next time, we'll come earlier so we can still enjoy the other facilities and attractions inside the museum.